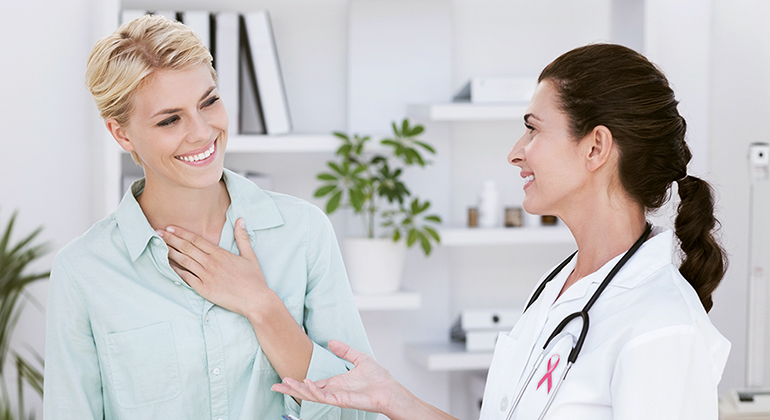 Digital mammography is an imaging procedure that uses a low-dose type of x-ray to examine the tissues of the breast. Computer Aided Detection (CAD) is utilized in conjunction with our radiologist’s interpretation of the patient’s mammographic images. CAD, acting like as second set of eyes, is a computer-generated analysis and in combination with the mammogram images is interpreted by one of the highly experienced and qualified San Diego Imaging radiologists. Copyright © 2015 San Diego Imaging | All rights reserved.